DONATE ONLY 5 BUCKS TO HELP KEEP OFFTHECORNER AFLOAT AND YOU WILL RECEIVE A FREE XCLUSIVE 7 HOUR MIXTAPE IN MP3 VERSION! 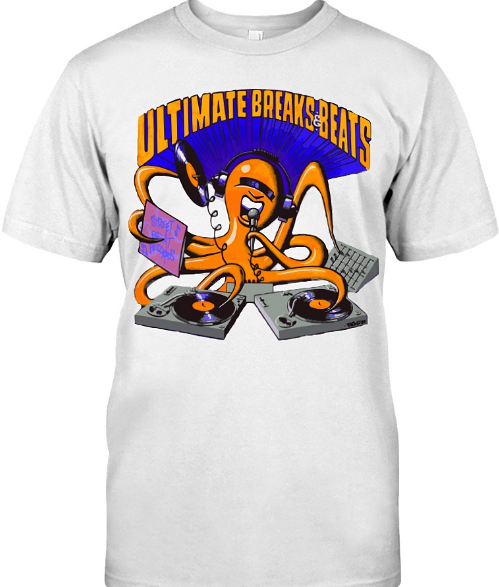 UPLOAD TO YOUR IPOD, I PHONE, ANDROID OR I TUNES AND ENJOY 7 HOURS OF MIXED UNINTERRUPTED MUSIC ! 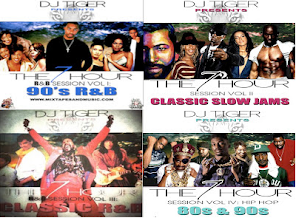 PICK YOUR CHOICE OF 4 DIFFERENT MIXES FROM 90S RNB, CLASSIC SLOW JAMS, 80S RNB OR CLASSIC HIP HOP! !